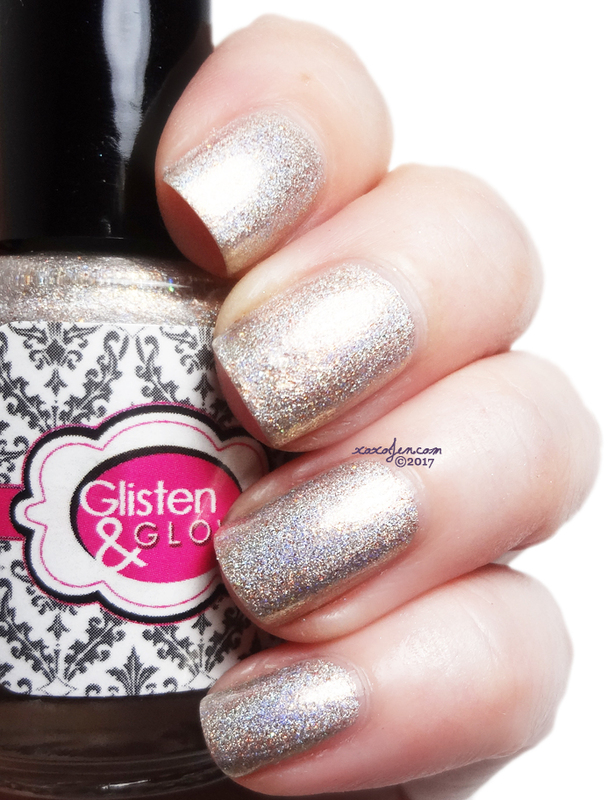 Glisten & Glow is launching the 5 Boroughs Collection which is a New York inspired collection. It features the five boroughs (Manhattan, Bronx, Brooklyn, Queens and Staten Island) and the fun activities that you can do in the boroughs or originated there. 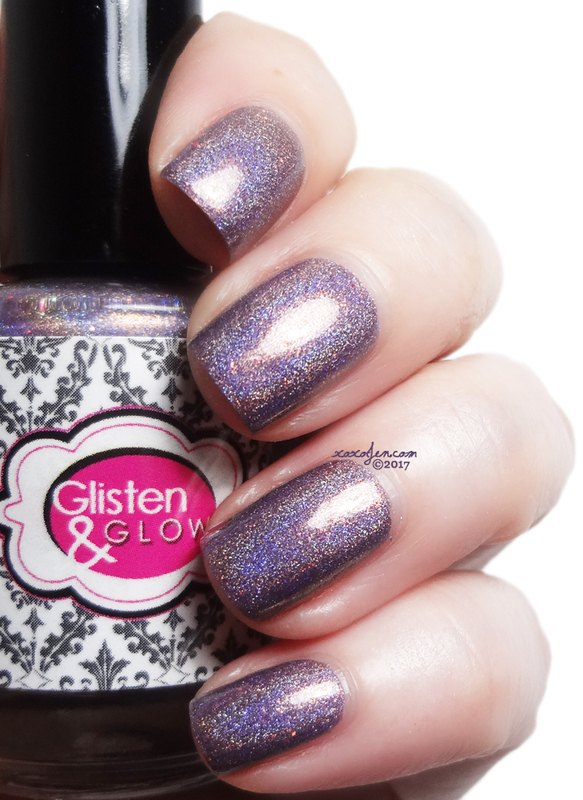 The collection will launch at Polish Con on April 29th and will available for a short run on the Glisten & Glow website on May 5th at 9pm est. International stockists will also have it available in mid May. Favorite of the group! A. It's purple B. 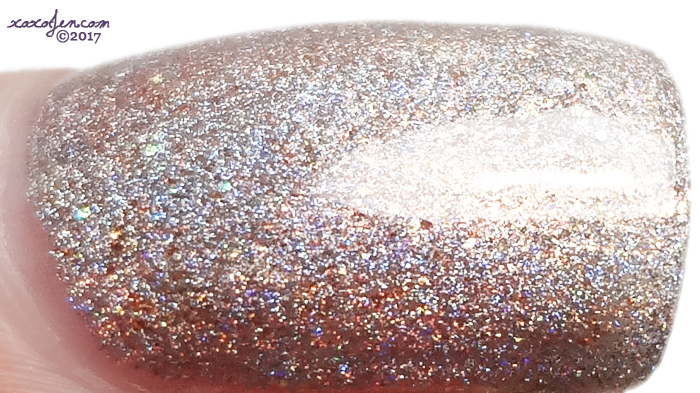 It's holo C. It's got copper shimmer D. It's got microglitters - the complexity of this polish makes it absolutely stunning. I enjoyed wearing it and didn't want to remove it when the time came. Definitely one I will wear again sometime. 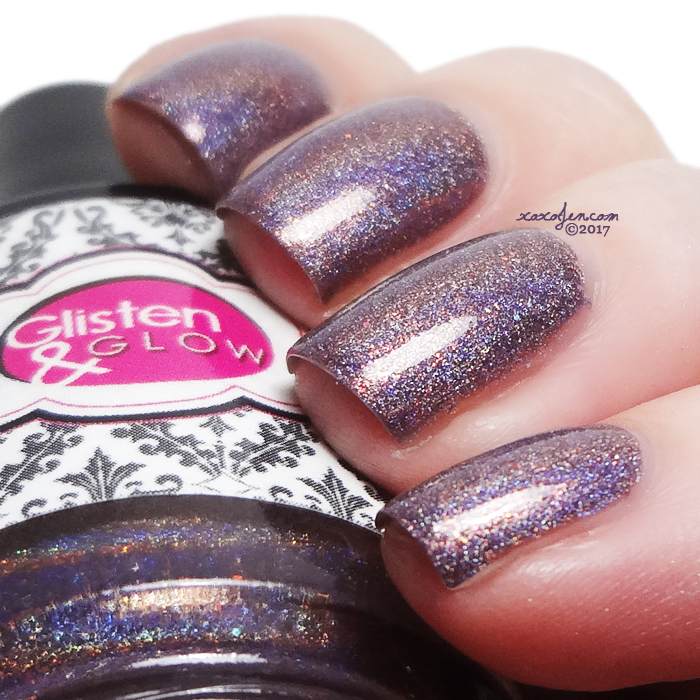 If you can only get one polish in this grouping, I highly recommend this one! I wore two coats with topcoat although it looked quite opaque in one coat. Formula was buttery and easy to apply. Beatboxing in The Bronx is an olive green linear holographic polish with added pink and blue shimmers and a dusting of gold flakies and gold holo micro-glitters. 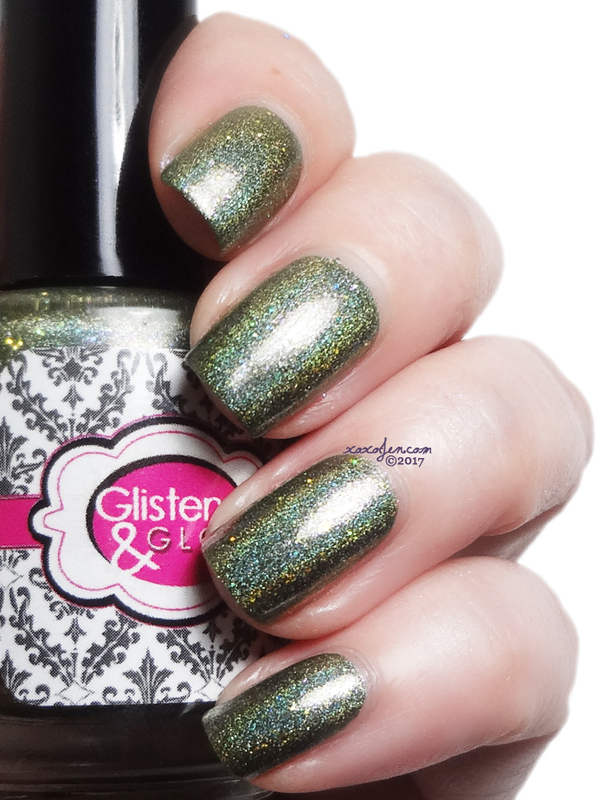 I have a thing for olive green polish and I have to say this one is different from others that I have. 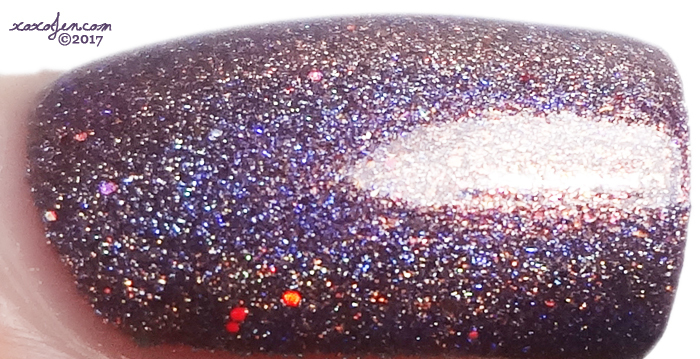 I really like the extra pink/blue shimmers and gold flecks in this! I wore two coats with topcoat although it looked quite opaque in one coat. Formula was buttery and easy to apply. 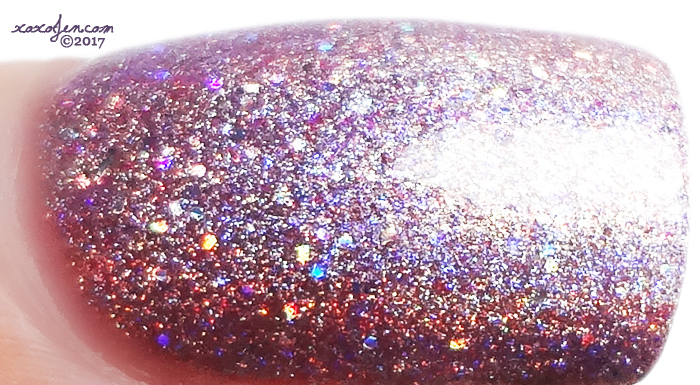 Quick Step in Queens is a medium gray crème based linear holographic polish loaded with blue shimmers and a very light dusting of gold flakies. The perfect medium gray. Not so dark it looks black, and not too pale/ghosty looking either. Simply perfect. 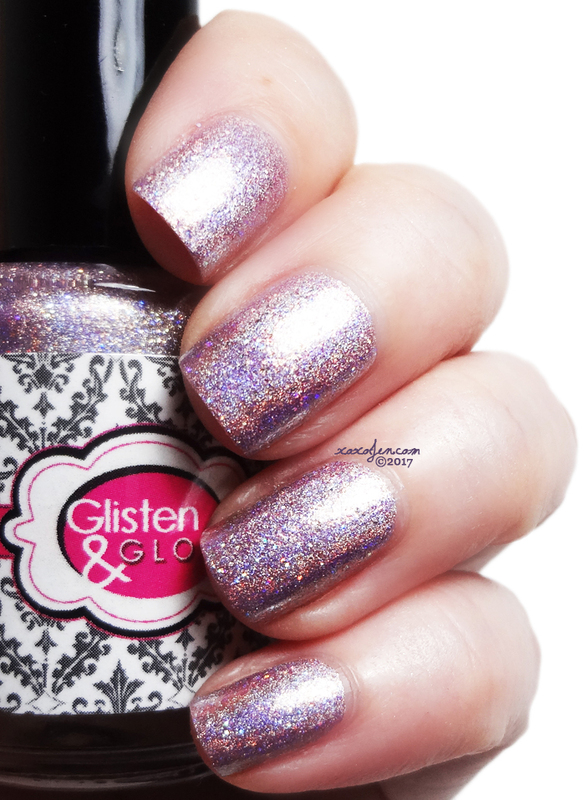 It's creamy too and not metallic, which I think is unusual in the gray arena of holos. I wore two coats with topcoat although it looked quite opaque in one coat. Formula was buttery and easy to apply. Brunch in Brooklyn is a light pink linear holographic polish with light pink holo micro-glitters and a dusting of blue and gold shimmers. 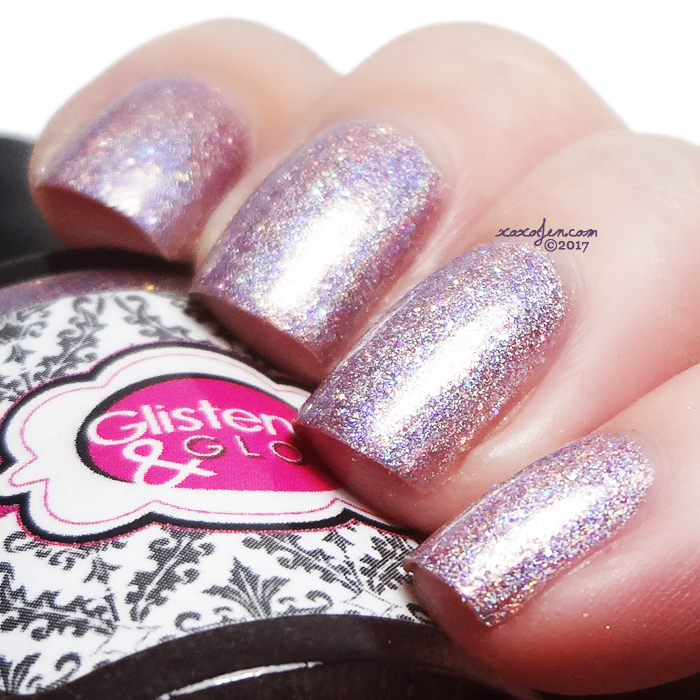 Super feminine and soft, and so sparkly! The color for all of us princesses! I wore two coats with topcoat although it looked quite opaque in one coat. Formula was buttery and easy to apply. I am not usually too fond of gold polishes, but I admire this one immensely. It's like a white gold shade and I think it would work with multiple skin tones perfectly. I wore two coats with topcoat although it looked quite opaque in one coat. Formula was buttery and easy to apply. I hope you've enjoyed the review and swatches, let me know by commenting below or give me a like on social media!